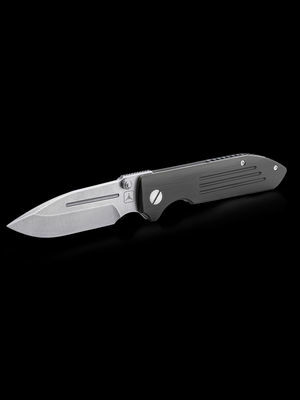 This edition comes in two blade thicknesses. Our standard variation is 0.186” thick. 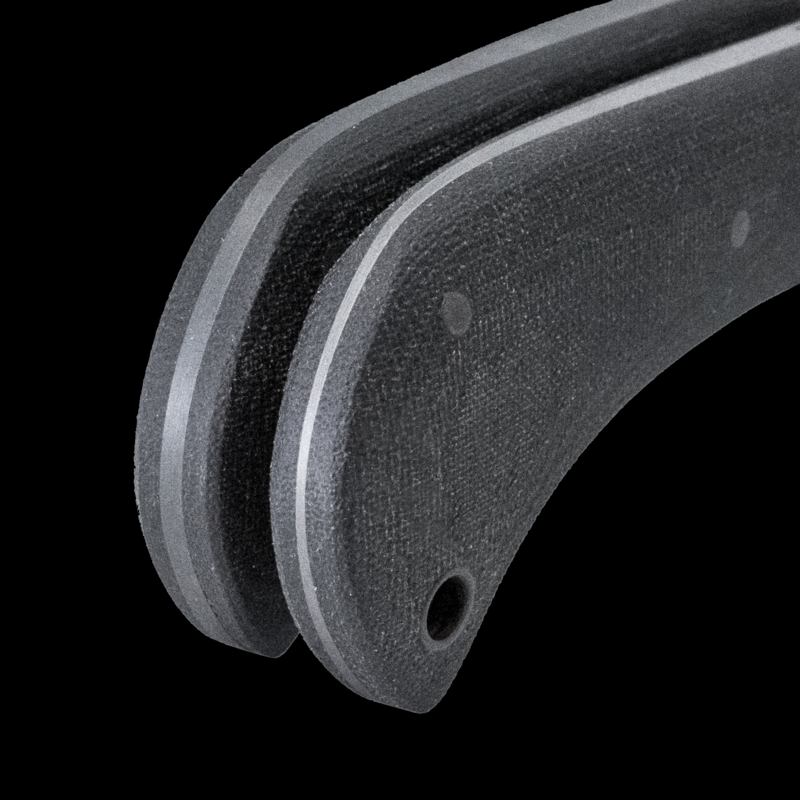 The new LT variation is 0.150” thick. 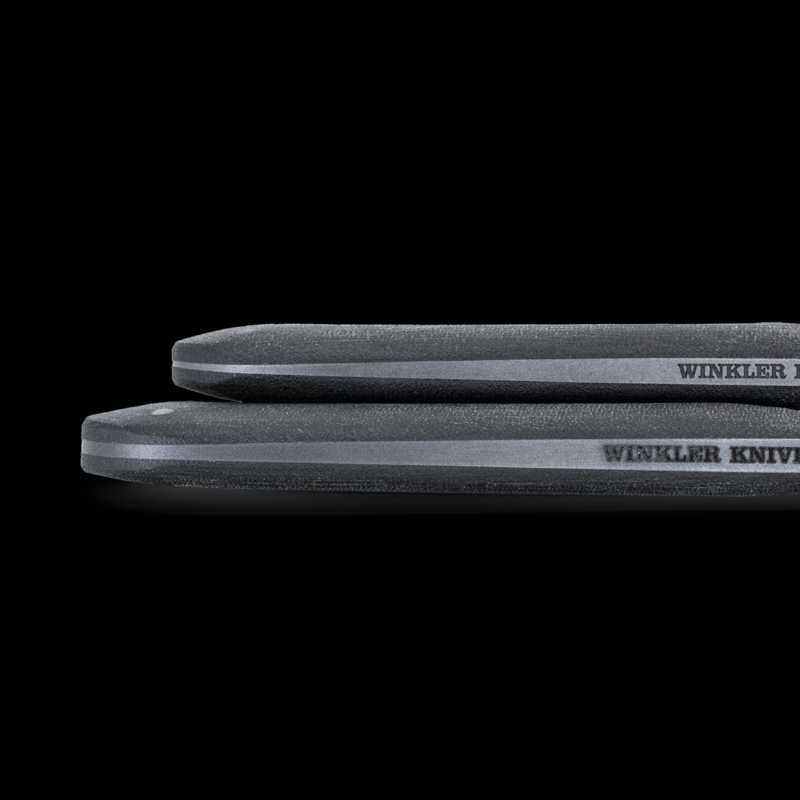 With the LT blade, we wanted to take advantage of the 3V steel and go as thin as possible without sacrificing strength. The resulting knife saves an ounce over the already lightweight 6.5 oz standard. 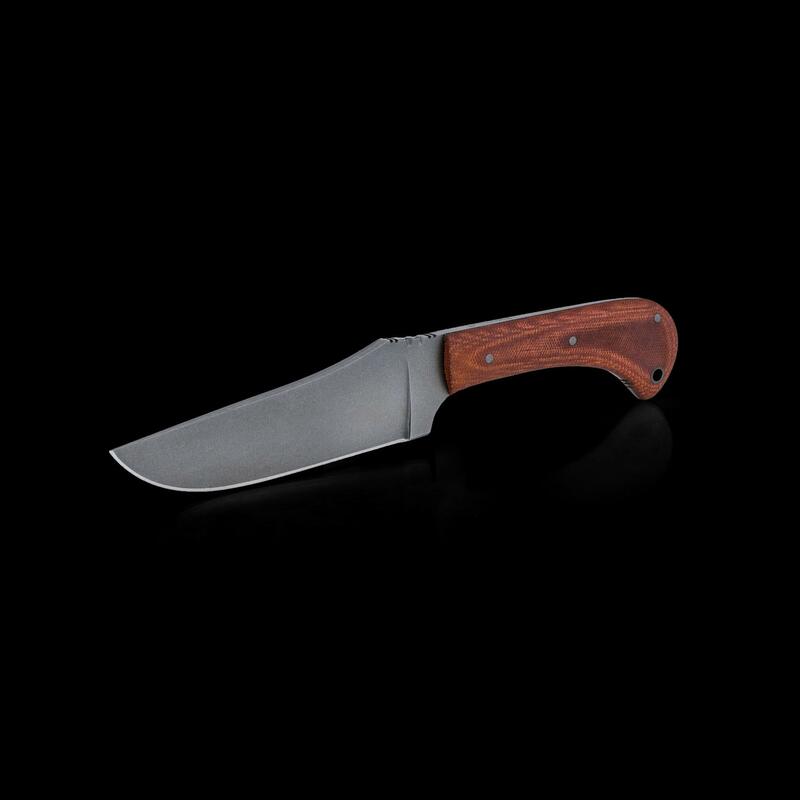 The Winkler Belt Knife TAD Edition is the result of our collaboration with Winkler Knives, developed throughout the better part of 2013. 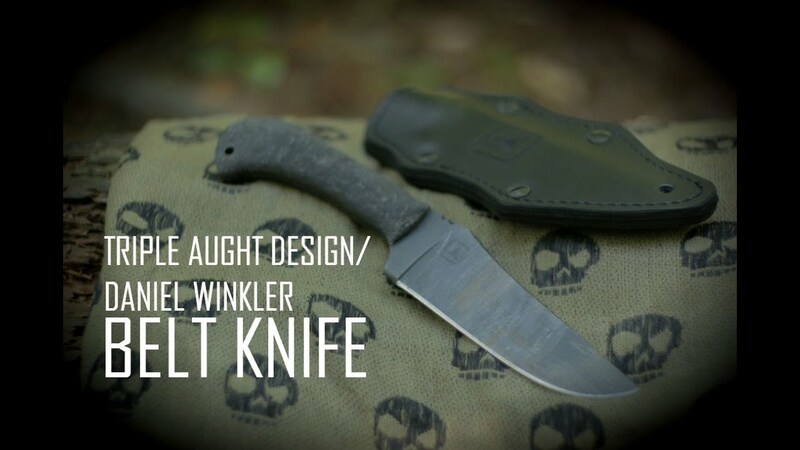 After more than a dozen prototypes and countless field tests, the Winkler Belt Knife TAD Edition finally emerged as the perfect companion to our Winkler Combat Axe HD TAD Edition. 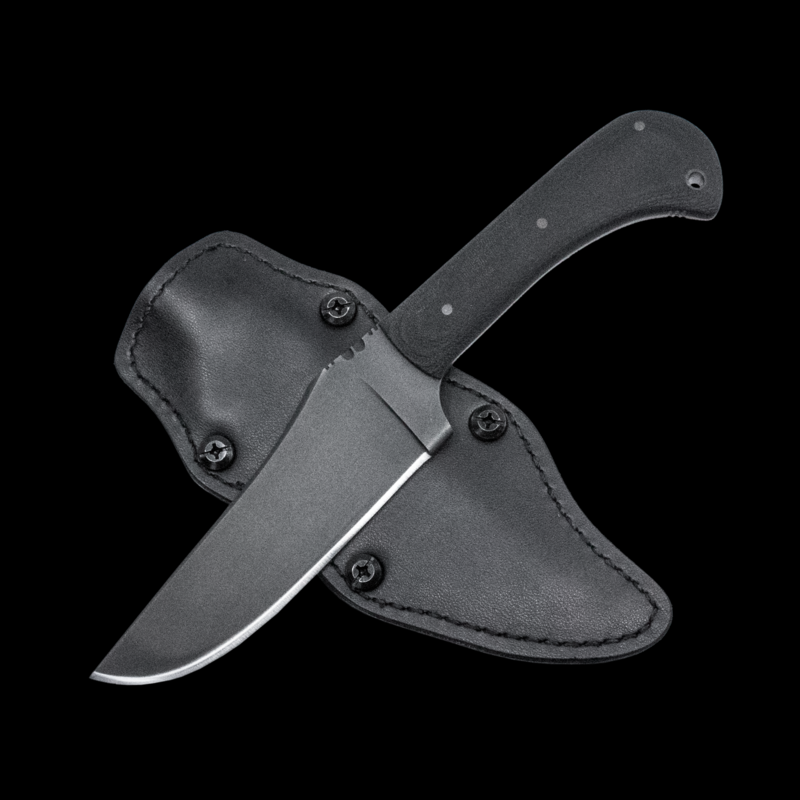 Prior to the ideology that a same caliber rifle and pistol was the ultimate field duo, earlier frontier practice paired hawks and knives. 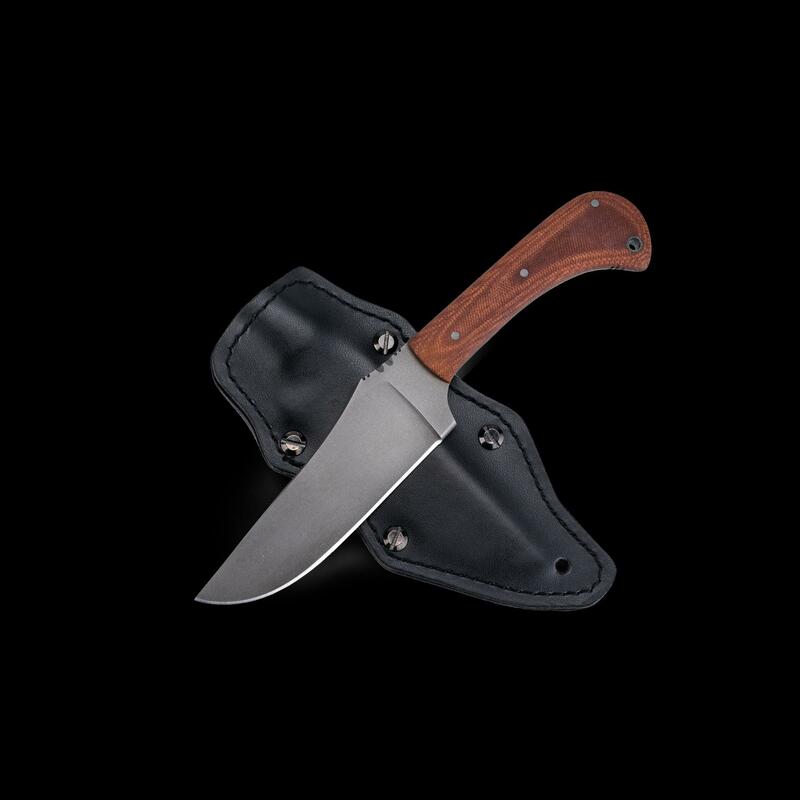 To pay homage to the skillful American men that thrived outside the borderlands, we heavily researched traditional belt knives in order to refine a version that excelled at its intrinsic purpose: versatility. 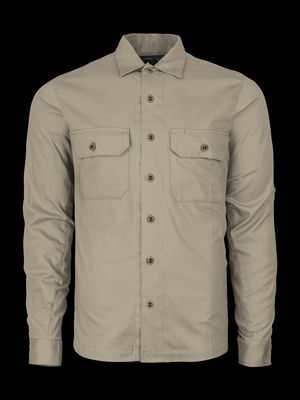 We removed extraneous features to keep the size and weight down until the only thing left was necessity. 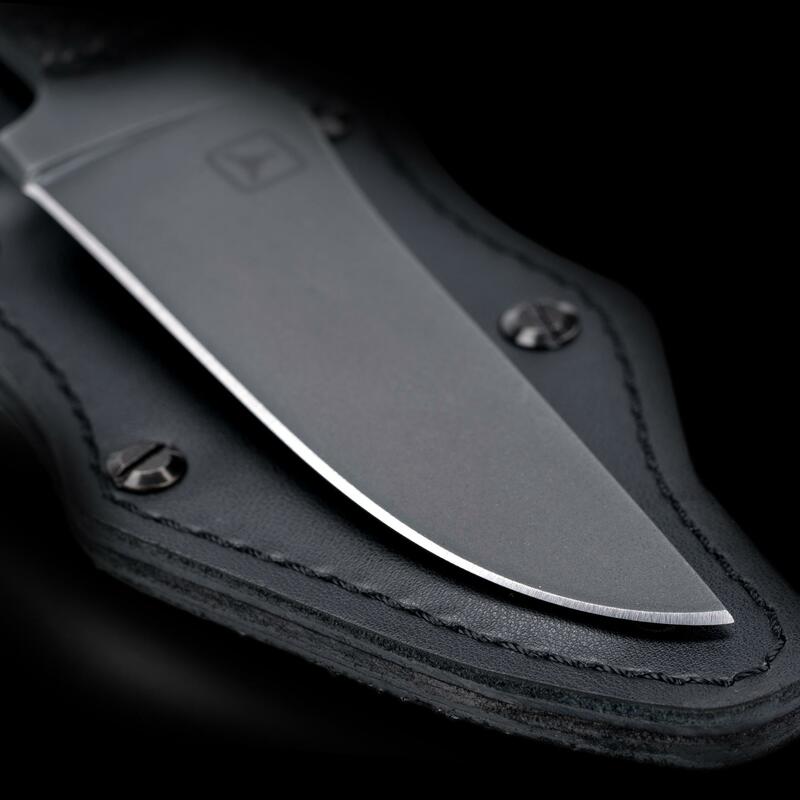 Combining the attributes of a fighting knife with the strength of a field knife, we worked closely with Daniel Winkler to introduce the Winkler Belt Knife TAD Edition. This is our first knife collaboration featuring CPM 3V Steel. 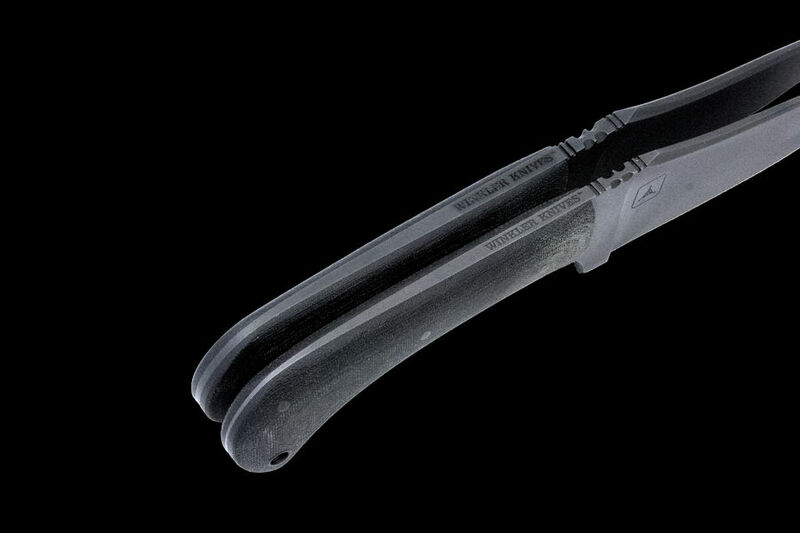 Chosen for it’s toughness and wear-resistance, the blade material fulfills all the needs of a reliable field knife. 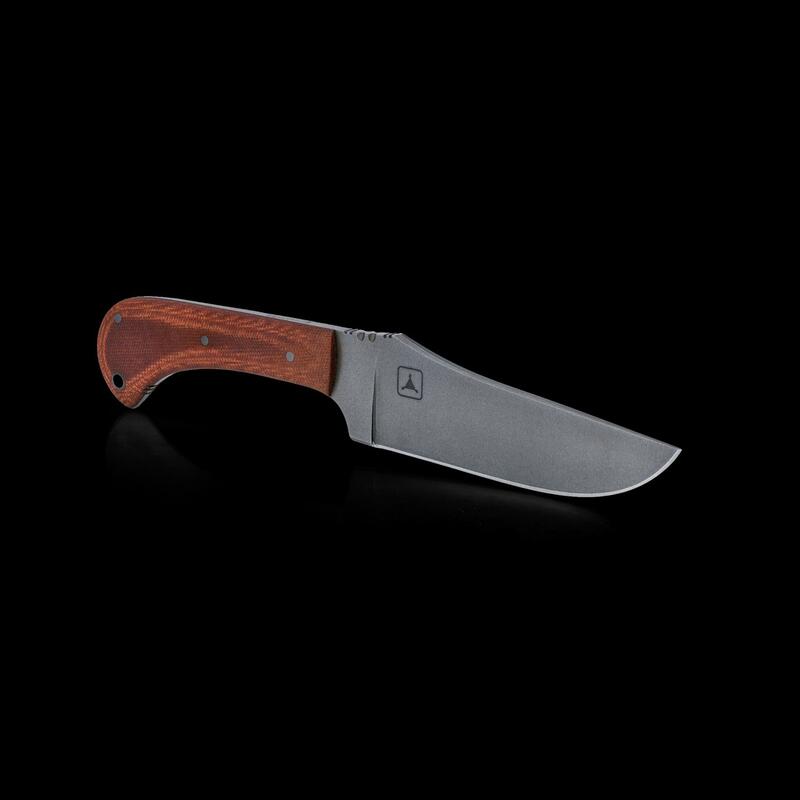 The steel’s strength allowed us to create a thin, fast and light fighter profile by thinning down the blade without sacrificing durability. 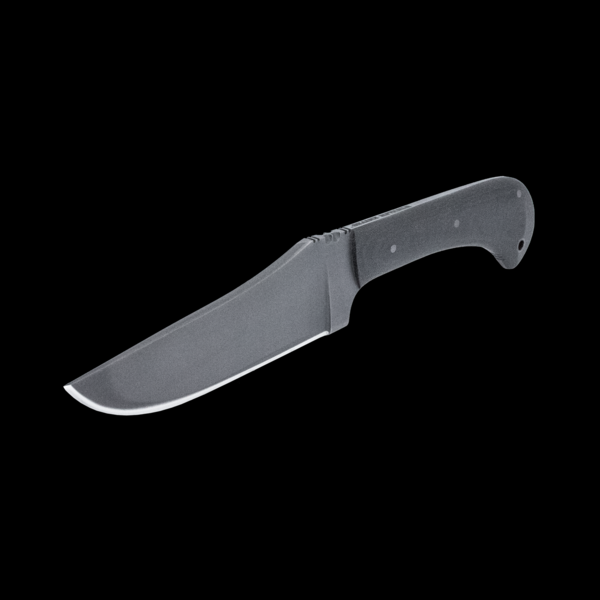 The overall result is an incredibly sharp edge that will outcut most knives in its class. Blending the best features of a fighter profile and a field knife, the blade retains a good amount of height so that batoning is still feasible. 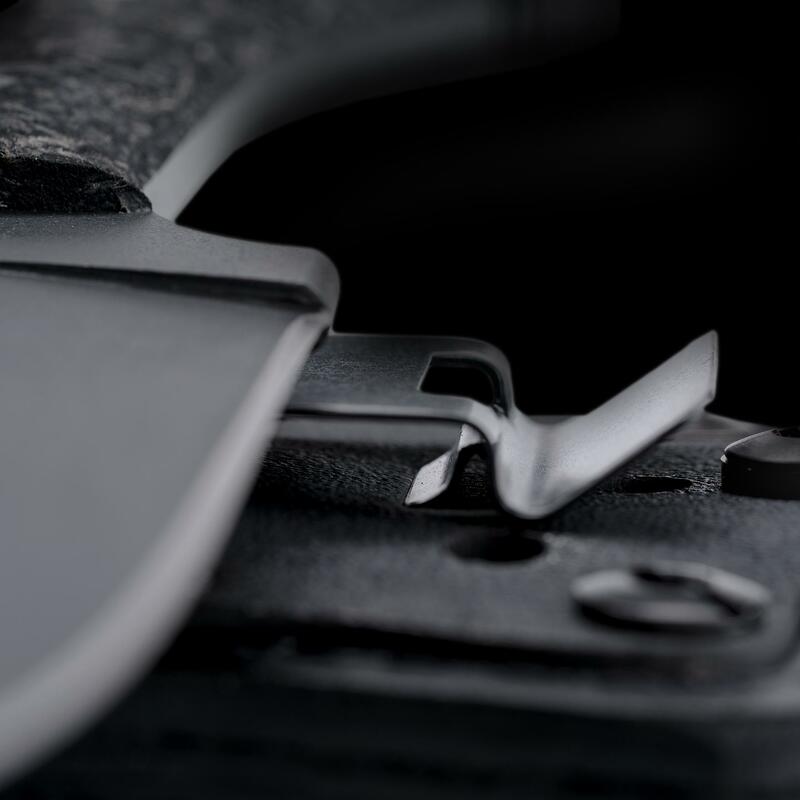 A gentle slope on the top of the knife gives a safer distance between your hand and the end of the blade and pushes secondary blows downward for additional safety, while the bird’s head style allows you to maintain torsional control. 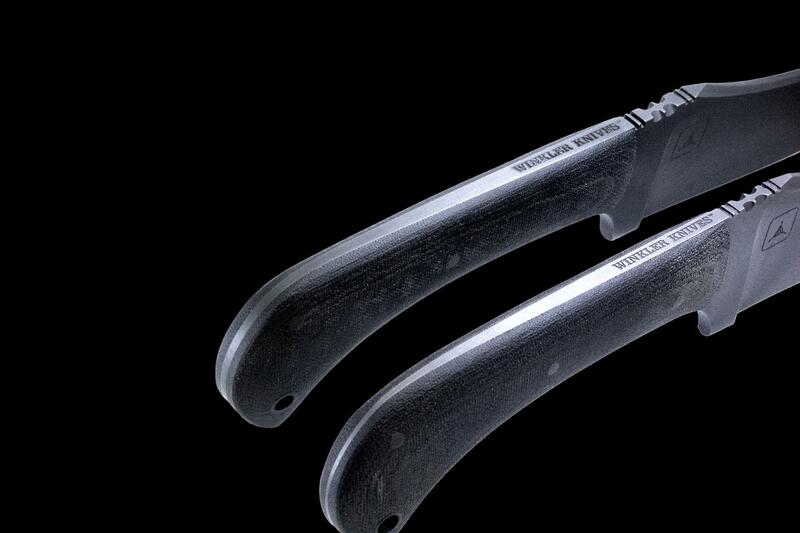 The reduced handle allows you to choke up more. 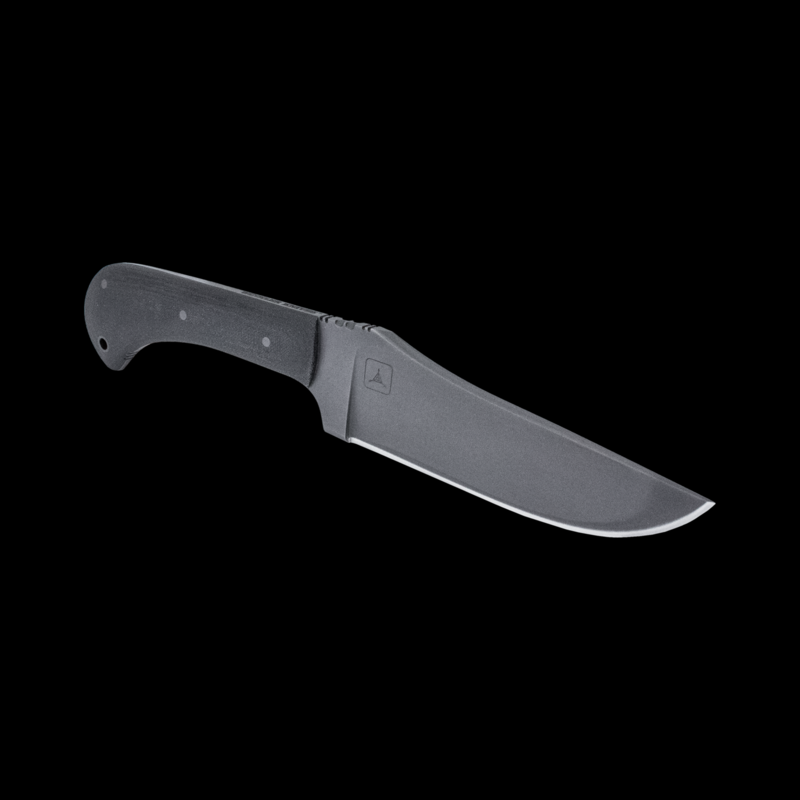 Coupled with the top profile, which slopes downward, you can position your hand over the top of the knife easily and bear down comfortably during heavier cuts. Winkler’s signature jimping on the top of the spine and our addition of more jimping at the bottom of the handle provides traction. 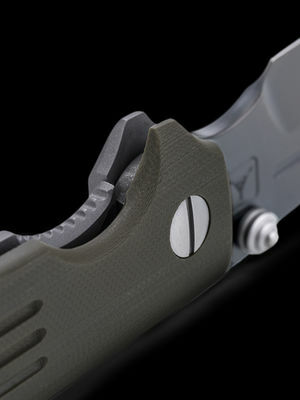 Winkler’s unique sheath system was developed with input from Tier 1 special operations units to be ambidextrous, meaning that it can be worn vertically or horizontally. 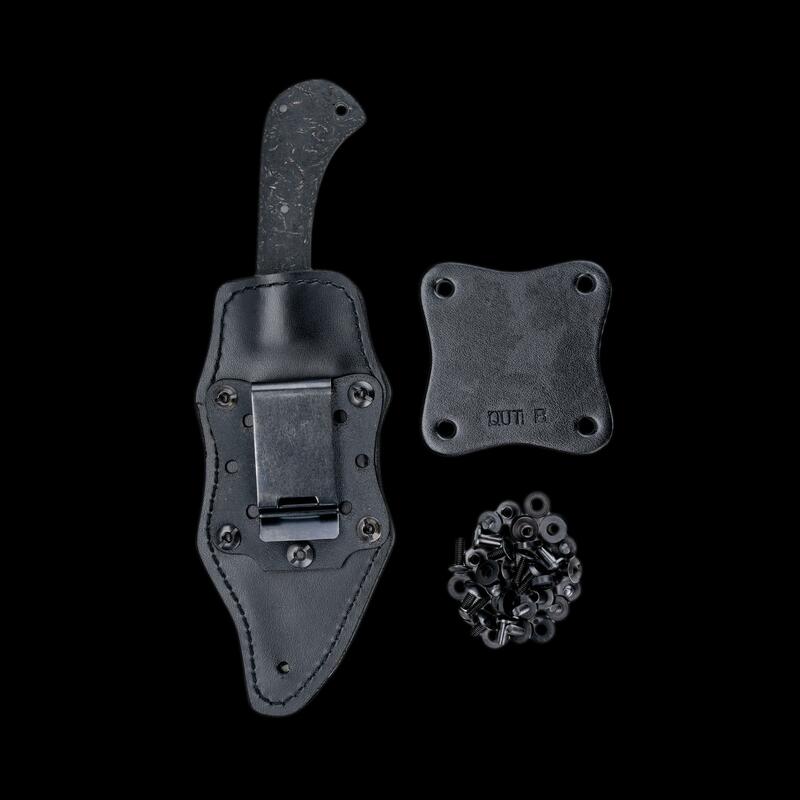 Both a leather belt attachment and a kydex belt attachment are included. 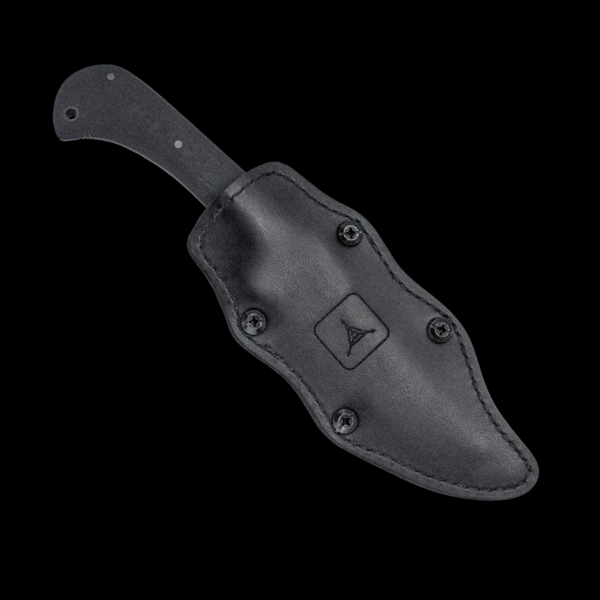 The already versatile sheath has been further improved with an updated high retention, multi-position clip. Daniel Winkler's path towards becoming a bladesmith started with a love of American history and an attempt to authentically outfit himself with the equipment of an 18th century woodsman. 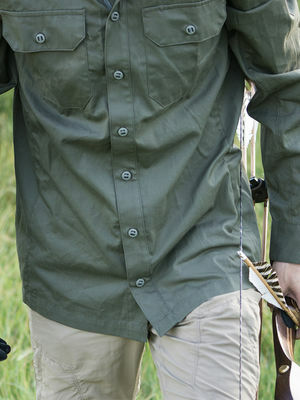 His inspiration comes from that period, when a single piece of equipment meant sustenance and survival. 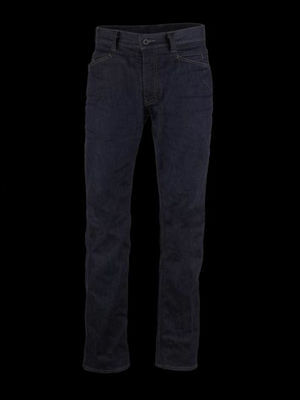 Daniel has been fine tuning his craft and art for more than 20 years.